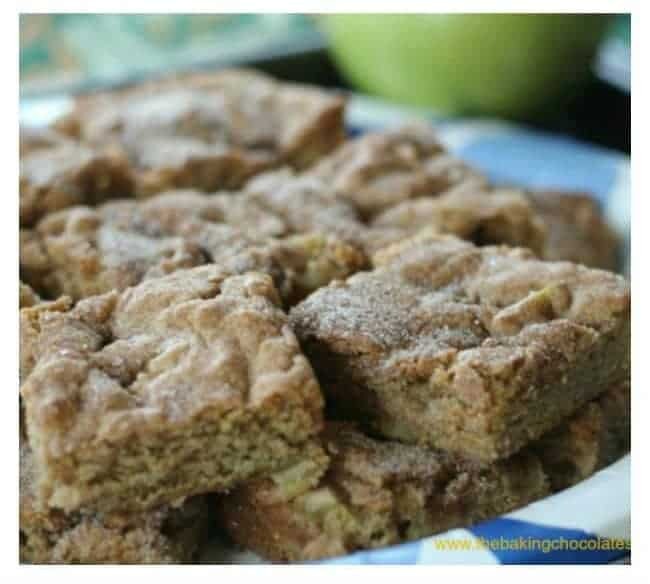 If you love snickerdoodles, like my Home-made Snickerdoodle Cookie Bars, you will absolutely love these Apple Cinnamon Snickerdoodle Cookie Bars just as much, maybe even more? I can’t decide which I like more, so I’m not even going to try to go there. 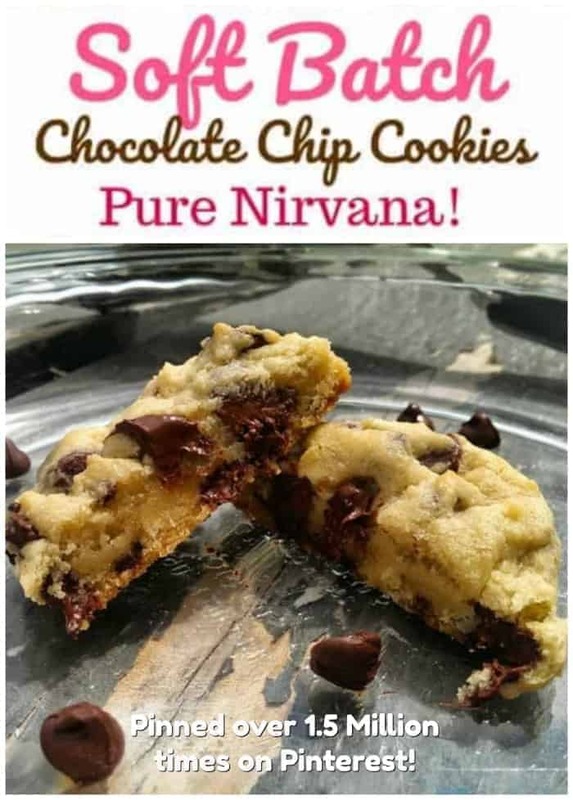 I love them in bars and cookies, so just load me up! 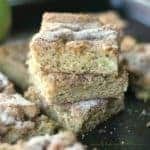 I’m just going to swoon and drool over these fabulous bars and tell you about these Apple Cinnamon Snickerdoodle Cookie Bars! 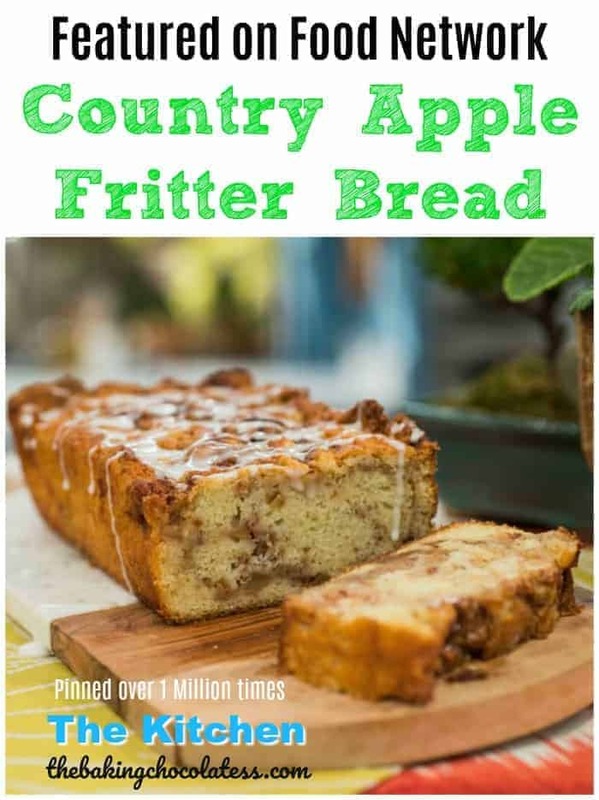 They are moist, buttery, cake-like cookies and are bursting with apple, cinnamon and brown sugar explosions when devouring. They kind of have a donut flare to them. 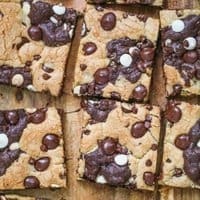 The key to baking bars, is to not over-bake. 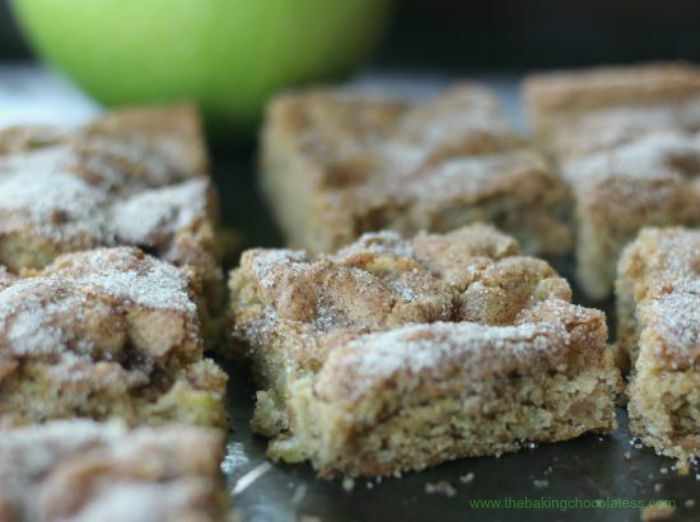 Other delicious bars you might crave! 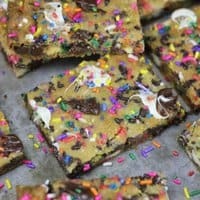 Jelly Swirled Peanut Butter Bars, Applesauce Zucchini Cake Bars, Autumn Pecan Pie M&M Blondies and these Caramel Pecan Chocolate Chip Oat Cookie Bars! Apples are definitely a fall favorite. 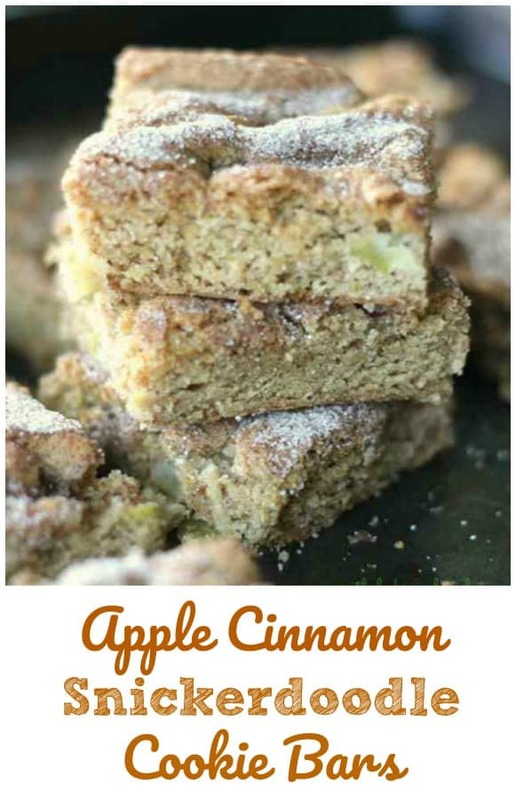 I love apple desserts and these Apple Cinnamon Snickerdoodle Cookie Bars are great for breakfast and snacking, snacking and more snacking! Addicting. 🙂 Definitely a recipe keeper and so easy to make. I hope you enjoy them as much as we did! Apple Cinnamon Snickerdoodle Cookie Bars are great for breakfast and snacking, snacking and more snacking! Definitely a fall favorite! Melt butter in saucepan and add in the diced apples and a pinch of cinnamon, and cook over medium-high heat for about 5-6 minutes. Place cooked apples onto a paper towel and place in fridge or freezer and allow the to cool completely. While apples are cooling, preheat oven to 350 degrees and spray a 9 x 13 pan with non-stick spray or line with tin foil for easy removal, leaving tin foil overhang on sides to pull out of pan easily. In a large bowl, add flour, cream of tartar, baking soda, ground cinnamon and salt to a bowl, and whisk to combine and set aside. 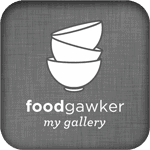 Using a mixer, cream the butter and sugars and mix together in a bowl at medium speed until light and fluffy, 2 - 3 minutes. Add in the eggs one at a time, then the vanilla, and beat until smooth. Stir in the dry ingredients until just combined and then fold in the apple mixture. Add batter into baking pan and spread evenly. 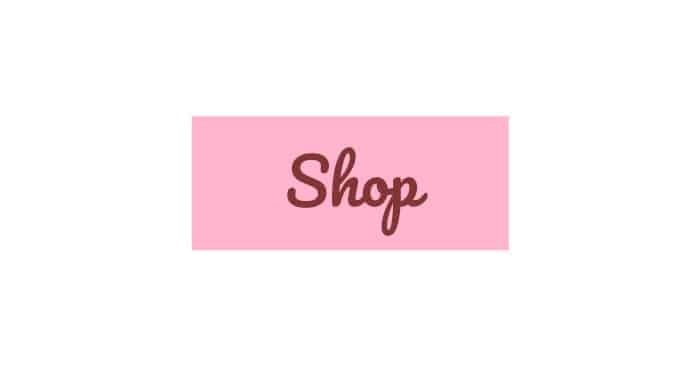 Make Sugar Cinnamon Topping by placing in a cup and stirring together with a fork until mixed well. Evenly sprinkle cinnamon sugar topping mixture over the top of the batter. 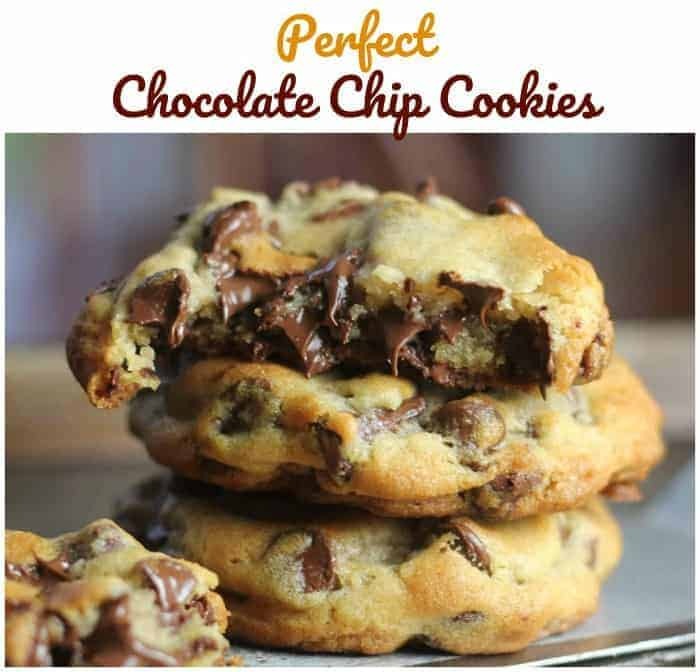 Add in some white chocolate chips, pecans or walnuts for special extra treat! 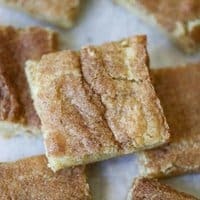 Who Needs 25 Snickerdoodle-Palooza Party Desserts? 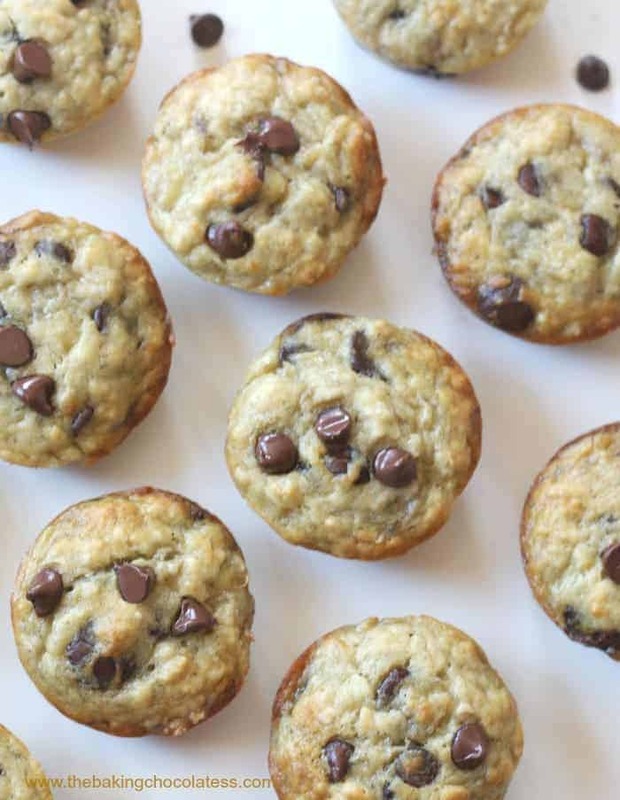 These look incredibly scrumptious, Kim.